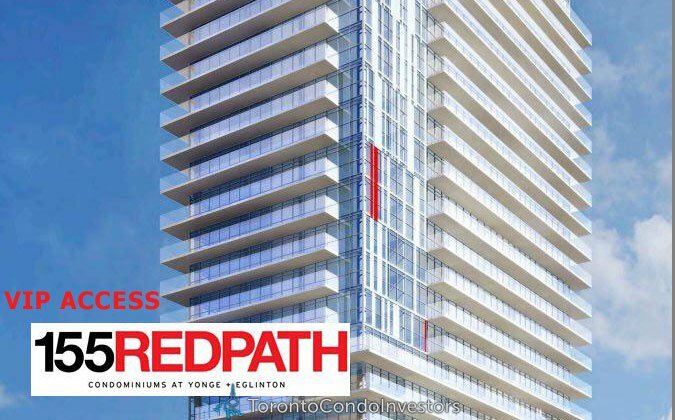 155 Redpath Condos is a new condo project by Freed Developments currently in pre-construction at 155 Redpath Avenue in Toronto. 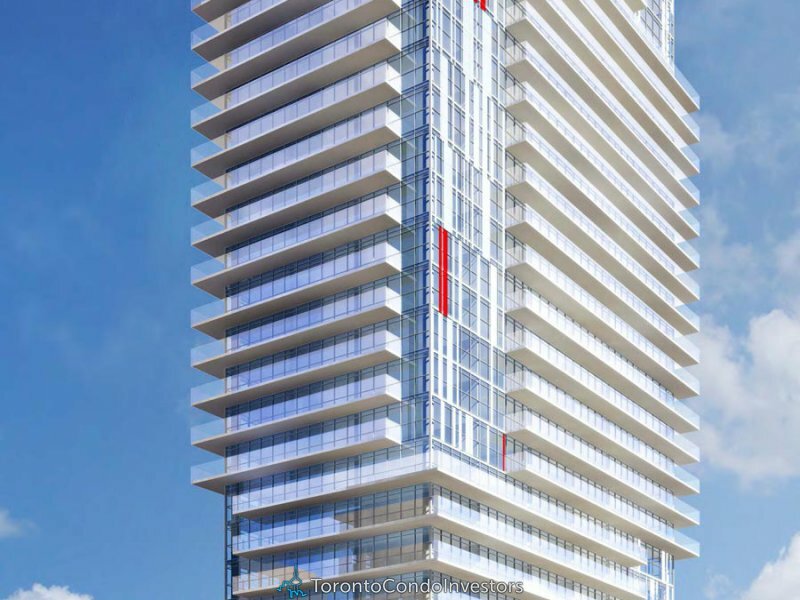 The project is scheduled for completion in 2016 and has a total of 470 units starting from $229,900. 9th Floor outdoor pool & hot tub complete with outdoor shower, poolside cabana lounge, sunbathing area, gas fire pit lounge and BBQ with outdoor dining area. 9th Floor amenity space complete with a Pool table, kitchenette area, meeting lounge, indoor washrooms with changing area and relaxing sauna. Multi-level fitness centre complete with cardio, free weight and outdoor fitness areas, weight training and cardio equipment provided in addition to a dedicated indoor/outdoor yoga facility. Beautifully landscaped ground designed for relaxation and outdoor activities; featuring a reflecting pool complete with waterfall feature, as well as viewing gardens and lounge areas. Party Room that features a kitchen, bar, dining, lounge areas and extends to the outdoor landscaped areas including deck and lounge areas. Lounging areas with reading lounge, meeting area that over look the grounds.